No matter the size of your office, reputation is everything. Hence, it should be a common goal of every doctor to boost optometry customer satisfaction in the practice. 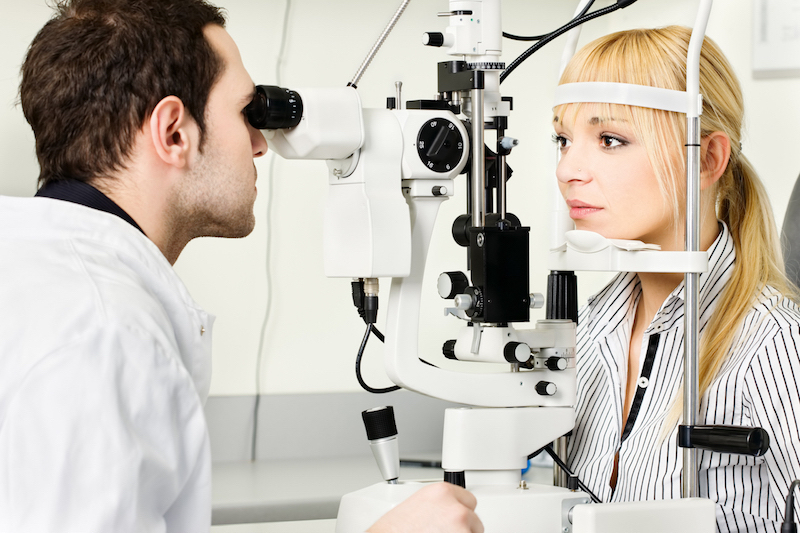 But how do you go about boosting optometry customer satisfaction in the most effective ways? Studies have shown that if can make your customers happy and increase customer retention by as little as 5% that alone can translate into a profit increase of 25% to 95%. Long wait times – If you ask your staff if they’ve ever been in an office where the wait times were too long, chances are most of them might say yes. It’s a common problem that many providers aren’t always aware of. While many of your patients might sit and endure the wait because of their loyalty, you could certainly boost optometry customer satisfaction in your practice with a more expedited workflow. Incorrect invoice charges – Calculating insurance amounts with a room full of patients all waiting for your help can be a little nerve-wracking even for expert opticians, and it’s not uncommon for charges to be miscalculated during the order process. When complex insurance and practice discounts get thrown into the mix, along with paper and a calculator, it’s off-putting for patients to receive a bill and realize their provider didn’t add up their charges correctly days or weeks later. Losing/misplacing paper charts – While many offices have made the transition to EHR programs, some still rely on using paper charts to keep older records. It happens often that charts will get misplaced and sometimes lost. We all know it is somewhere in the office, but scrambling to find it while the patient is waiting is never a good experience. Not confirming their appointment – We’ve all been there: your office has had a busy day when all of a sudden, ten minutes before closing, your staff realizes they forgot to make reminder calls for the next day’s appointments. We’d like to hope that patients can remember their appointments themselves, but in reality, a lot of our clients rely on that phone call. Appointment reminders might not seem like a big deal, but it’s an easy way to boost optometry customer satisfaction in your practice. Not asking for the compliment – Did you know that around 90% of customers are influenced by online reviews? Many practices don’t ask their patients to write a positive review for them, and are missing out on this key opportunity. This will allow your patients to express their gratitude and will give future patients confidence that you are a good provider with a strong online presence. We Know How To Boost Optometry Customer Satisfaction – Now What? Identifying opportunities is the first step toward success, but how are you actually supposed to implement these changes? If it seems impossible, you might not have the right tools. Offices that utilize EyePegasus EHR can tell you that the above-mentioned complaints are a thing of the past. In order to better manage and reduce patient waiting times, EyePegasus EHR integrated a timer that begins once a patient is checked in. Anyone in the practice can quickly glance to see how long any patient has been waiting. This gives providers a clue as to how they are managing their workflow throughout the day for a smoother patient experience. Opticians in your office don’t have to be overwhelmed by insurance calculations either. By utilizing the software’s built-in calculator you will be able to compute discounts and percentages directly from the software, eliminating the need for a calculator and paper. With automatic features like patient reminders via text, email, or phone, your patients won’t ever get upset about missing a reminder call again. Moreover, you will save significant staff time by not having to manually remind your patients of their upcoming or missed appointments. In addition, after every patient is checked out, the system automatically sends them an email asking them to review their experience online. This will tell you exactly how you are doing in terms of customer satisfaction! 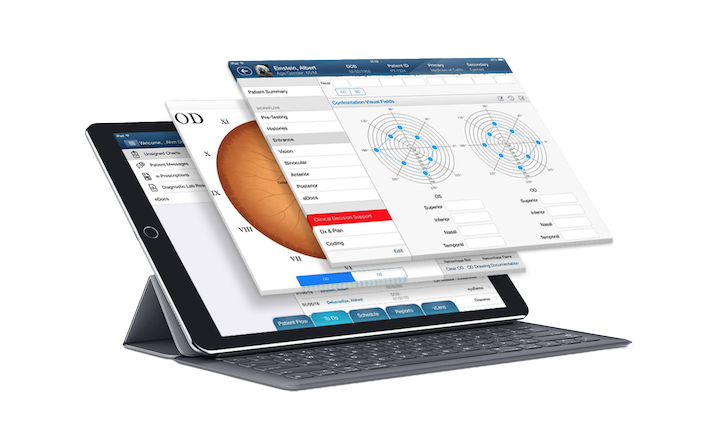 If you’re ready to boost optometry customer satisfaction in your practice and need a better way to manage your workflow, request a demo of EyePegasus EHR today.